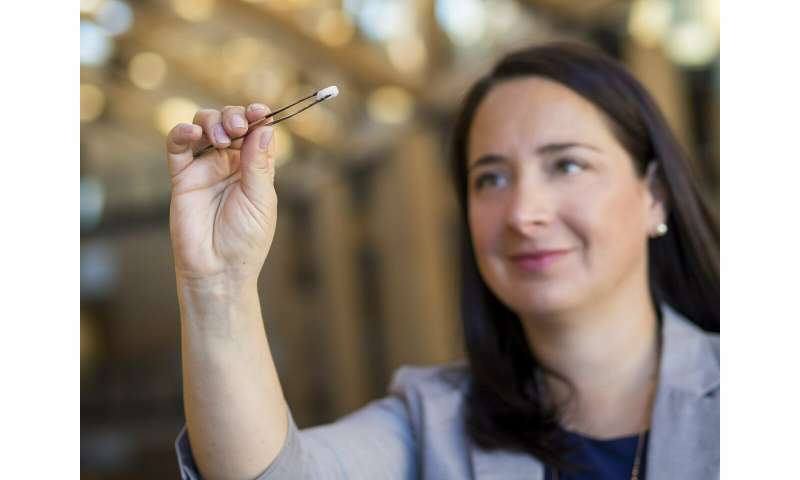 It's made by treating nanocrystals derived from plant cellulose so that they link up and form a strong but lightweight sponge—technically speaking, an aerogel—that can compress or expand as needed to completely fill out a bone cavity. 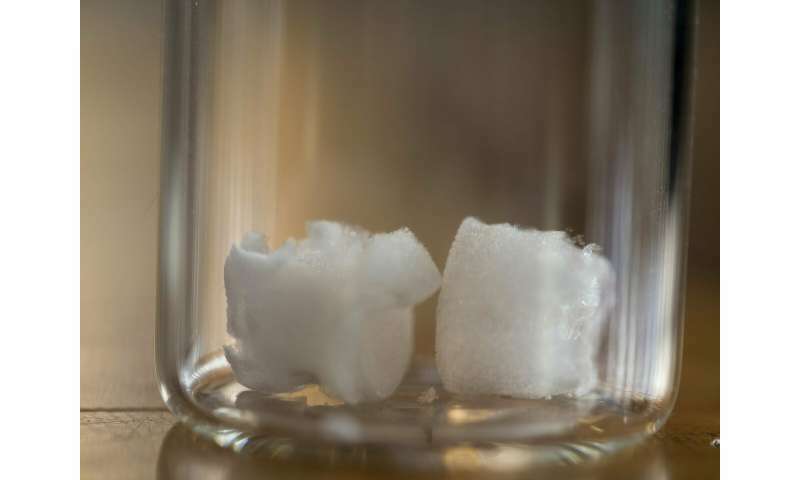 "Most bone graft or implants are made of hard, brittle ceramic that doesn't always conform to the shape of the hole, and those gaps can lead to poor growth of the bone and implant failure," said study author Daniel Osorio, a Ph.D. student in chemical engineering at McMaster. "We created this cellulose nanocrystal aerogel as a more effective alternative to these synthetic materials." "Cross-linked cellulose nanocrystal aerogels as viable bone tissue scaffolds" was published last week in Acta Biomaterialia.